Bhubaneswar: “Steel Industry is facing difficulties in iron ore supply as iron ore price has gone up by about 100%. 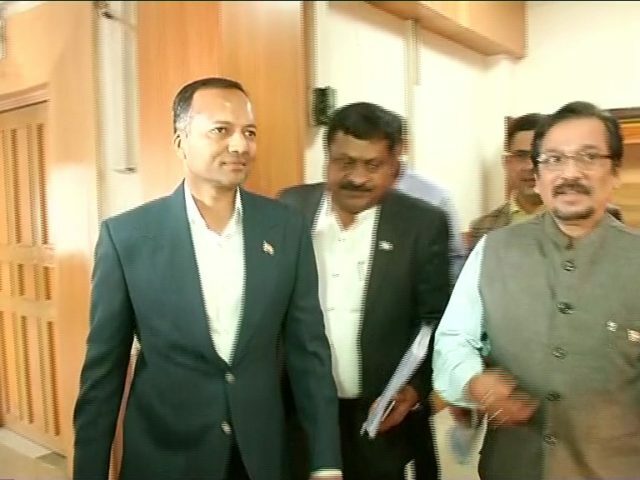 Odisha Government should take up the issue with Union Government to open and run the closed iron ore mines through ordinance or other means, so that iron ore production increase and its price comes down,” said Naveen Jindal, Chairman of Jindal Steel & Power Ltd (JSPL) after meeting Chief Secretary AP Padhi and Industries Secretary Sanjeev Chopra at Odisha Secretariat Today. Closure of iron ore mines and the increase in iron ore price has affected steel industry in Odisha. The steel industry in Odisha is importing Coal and limestone. 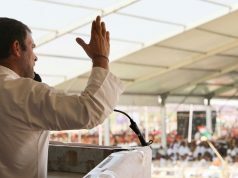 “If iron ore is to be imported then steel industry in Odisha will not survive,” he added. It is to be noted that except three steel companies, all other steel companies has become insolvent and gone to NCLT. If iron ore price is not brought down, it will impact these Companies too. “JSPL has invested more than Rs. 33000 Crore at Angul. If we won’t get iron ore at affordable price, how will the company become competitive and give the thousands of jobs that has been created?,” he asks. If iron ore mines become operational, lakhs of people will get employment, State Govt will also get royalty and fund in DMF. So it is very important to make the closed iron ore mines operational as soon as possible”, he said. He also demanded for increasing availability of railway rakes for transfer of raw material for industries. “We are not able to run the plant in full capacity because of unavailability or railway rakes. Steps should be taken to make improve railway rakes availability,” he demanded. Similarly he also demanded for increasing coal production by MCL to make coal available for power generation. The Chief Secretary assured him to examine the issues as the possible course of actions like promulgating ordinance is the central Govt job. However, the representation from steel industry and mine association can be examined to be taken up with GOI necessary action, he informed. Mr. Naveen Jindal also met Minister for Mines and Steel Prafulla Kumar Mallik. Speaking on the Union budget, Mr. Jindal said, “The budget will be good for Agriculture and Rural sector. The social security measure on Health Care is a welcome step. Reduction of corporate tax for companies having turn over less than Rs. 250 Crore is a good step. Spending on infrastructure like road, railway and highways is also a welcome step. This will increase steel demand”.